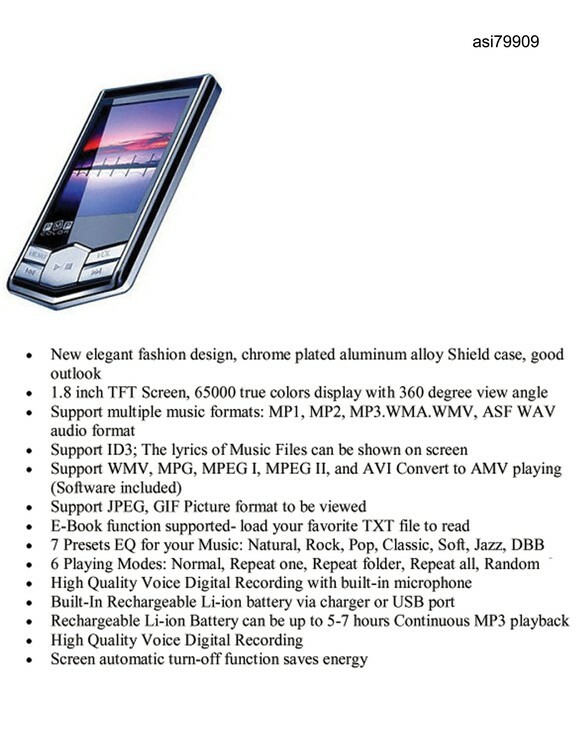 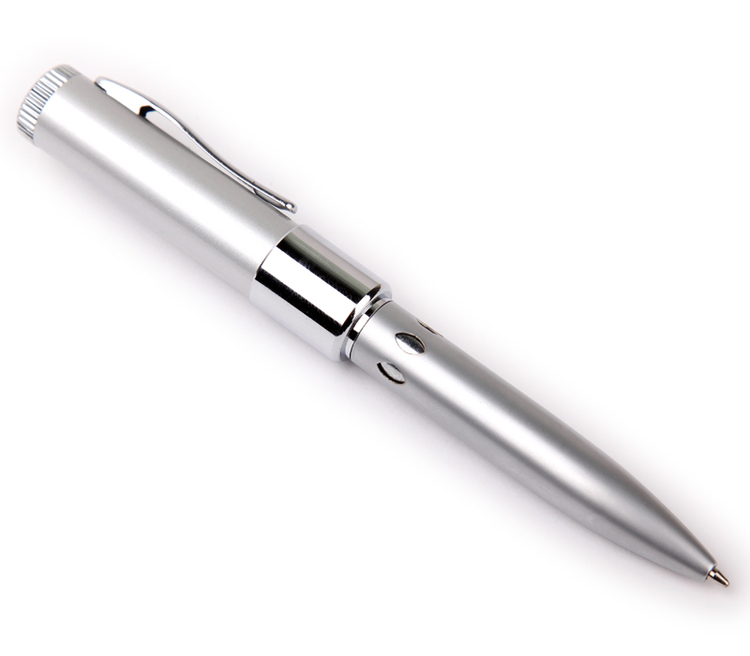 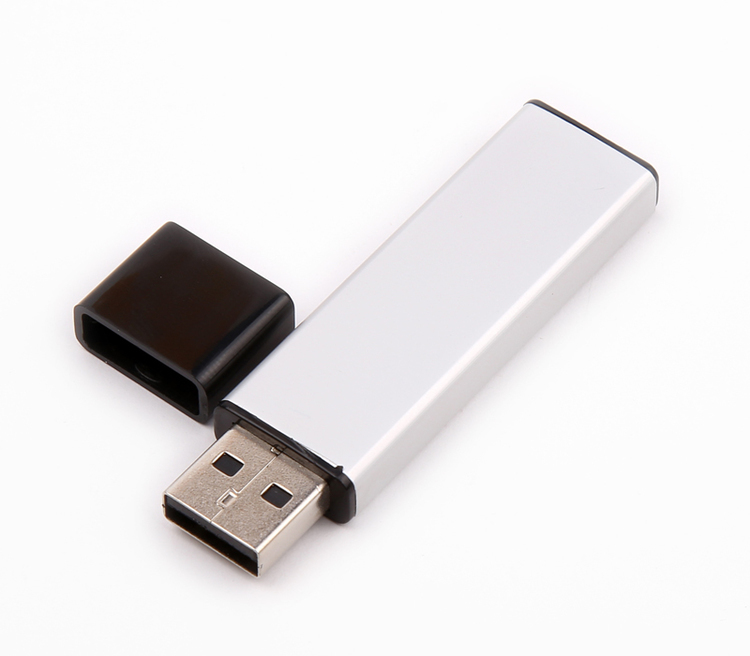 512MB Pen Style USB 2.0 Flash Drive. 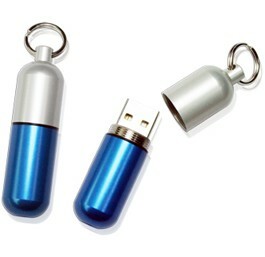 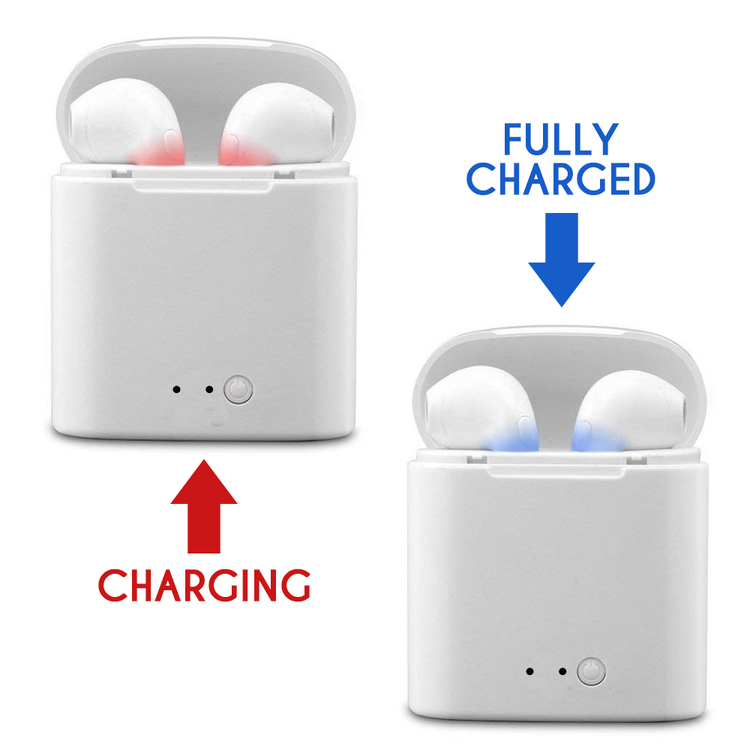 8GB Pill Shaped USB 2.0 Flash Drive with Keyring. 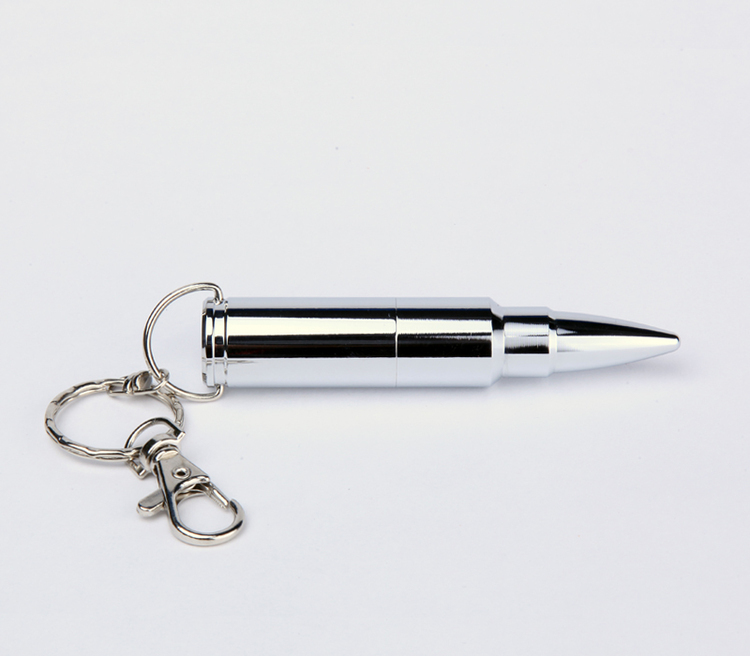 4GB Bullet Style USB 2.0 Flash Drive. 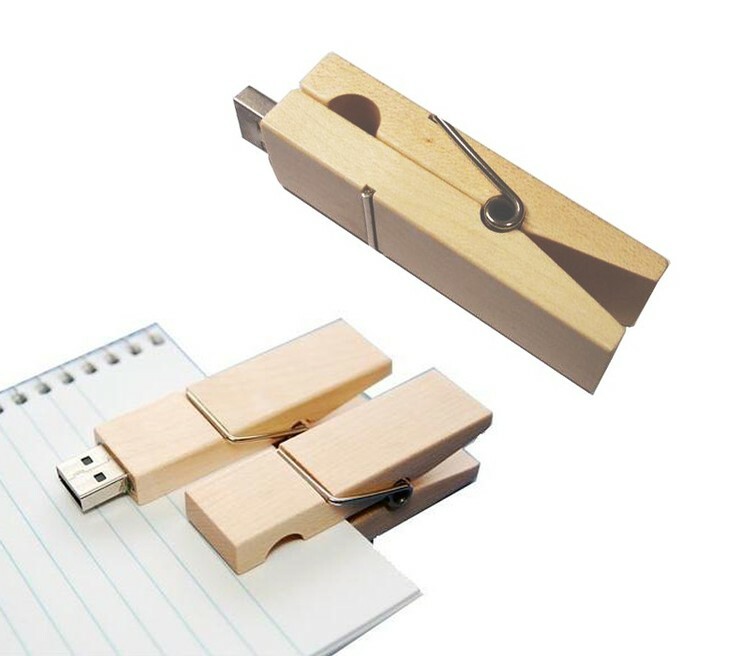 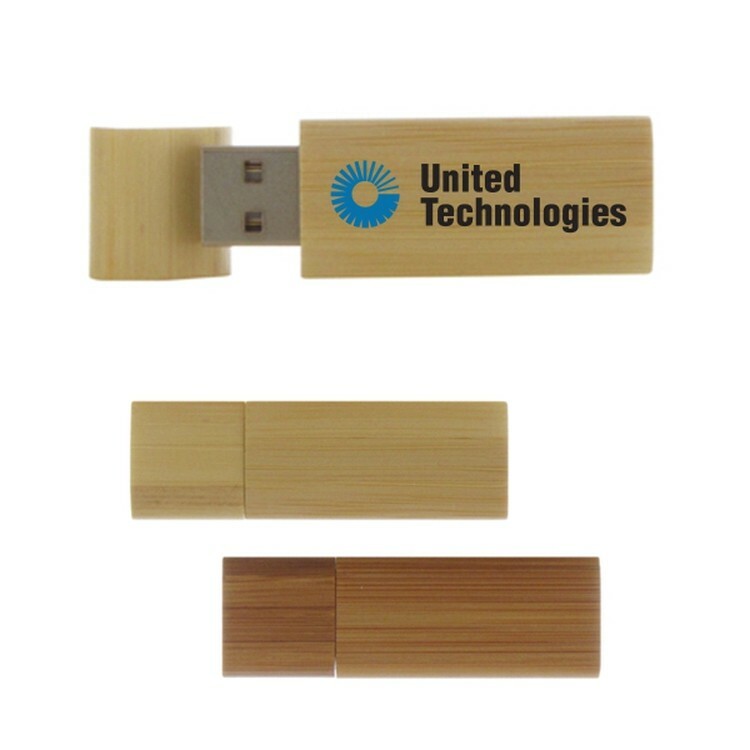 256MB Wooden Clip USB 2.0 Flash Drive. 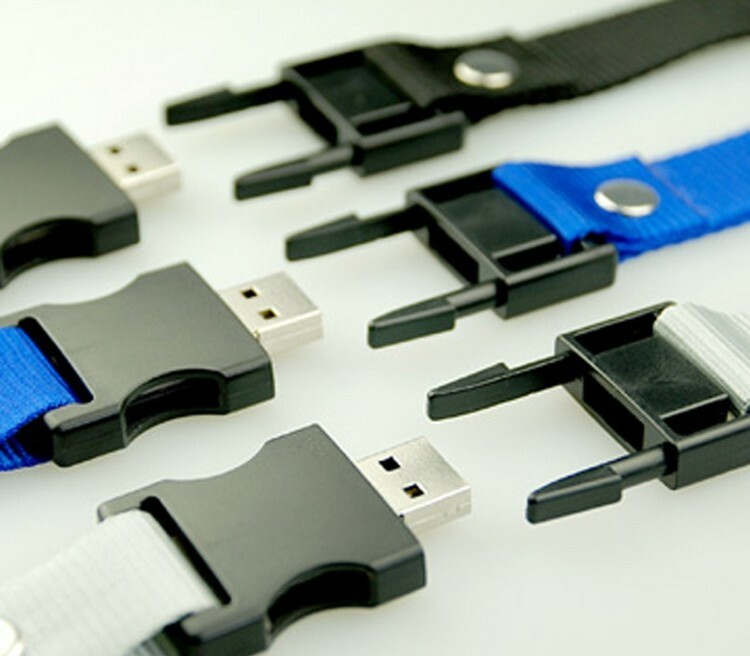 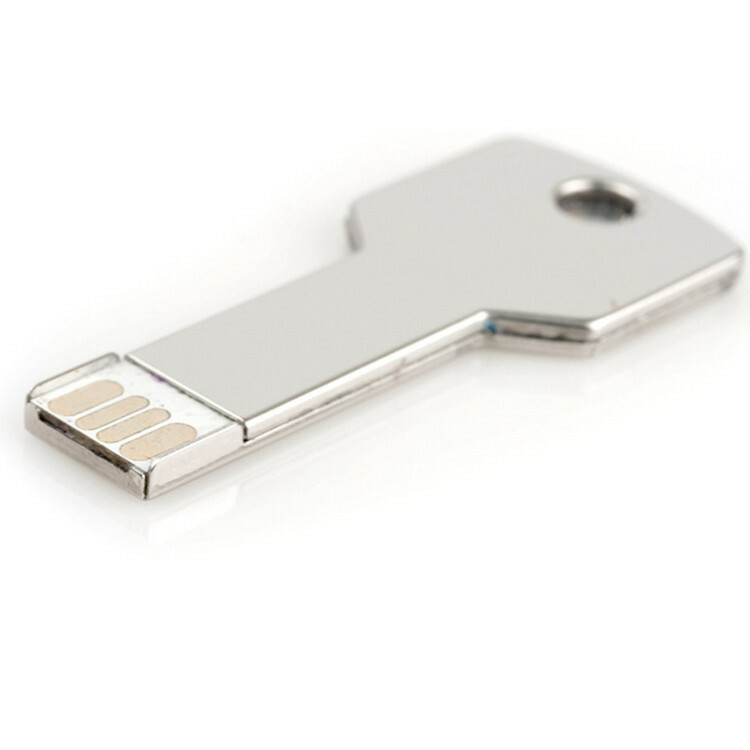 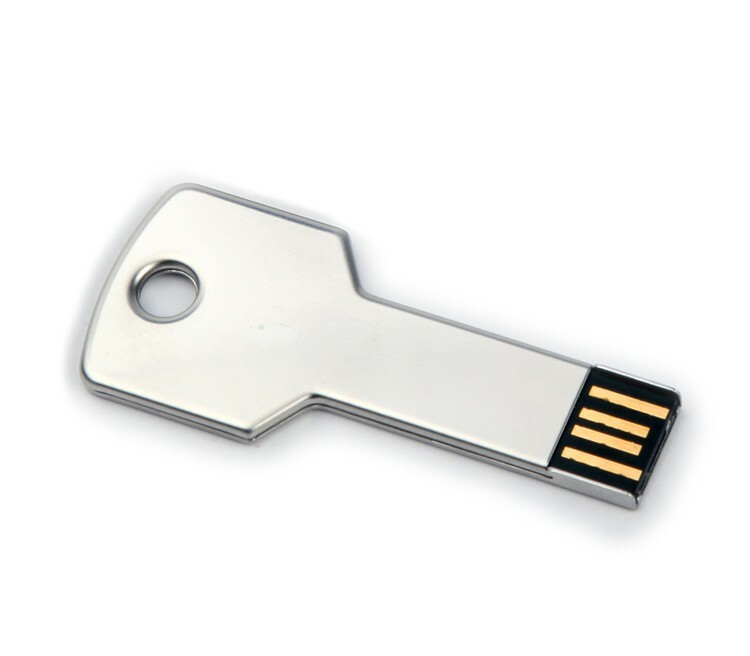 512MB Exposed Mini Key USB 2.0 Flash Drive. 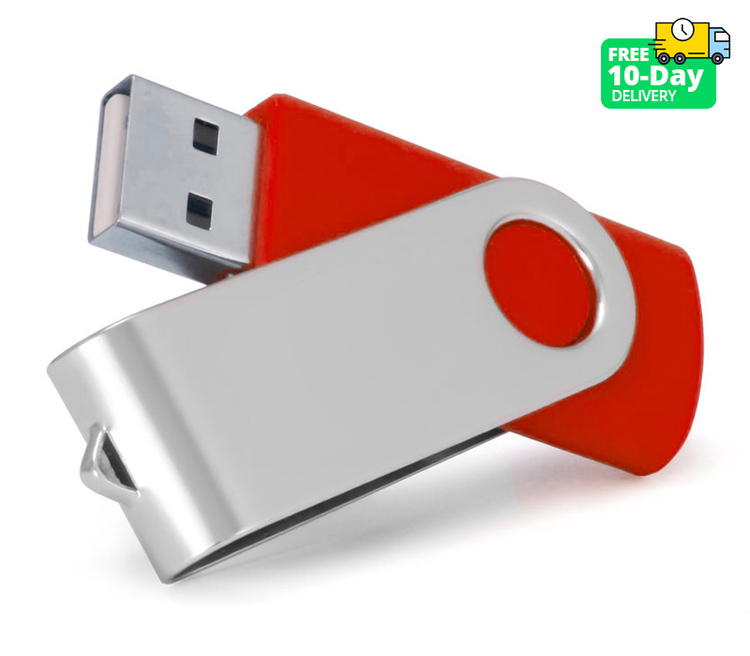 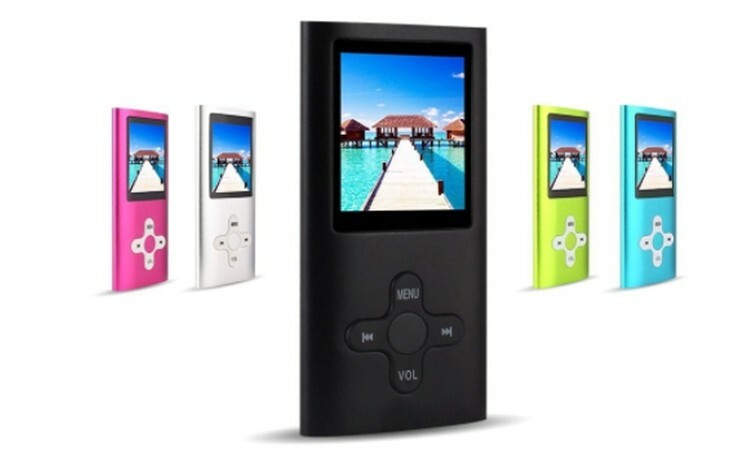 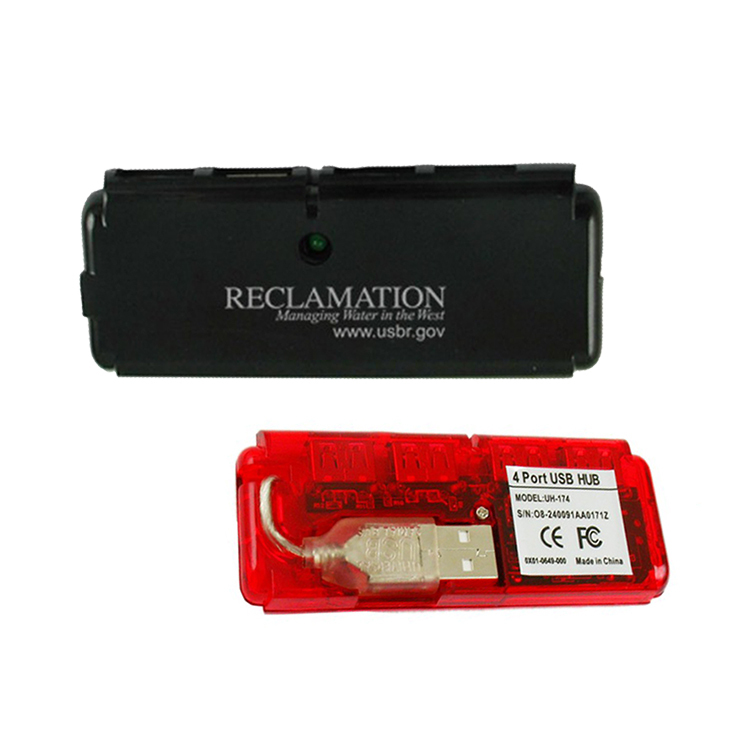 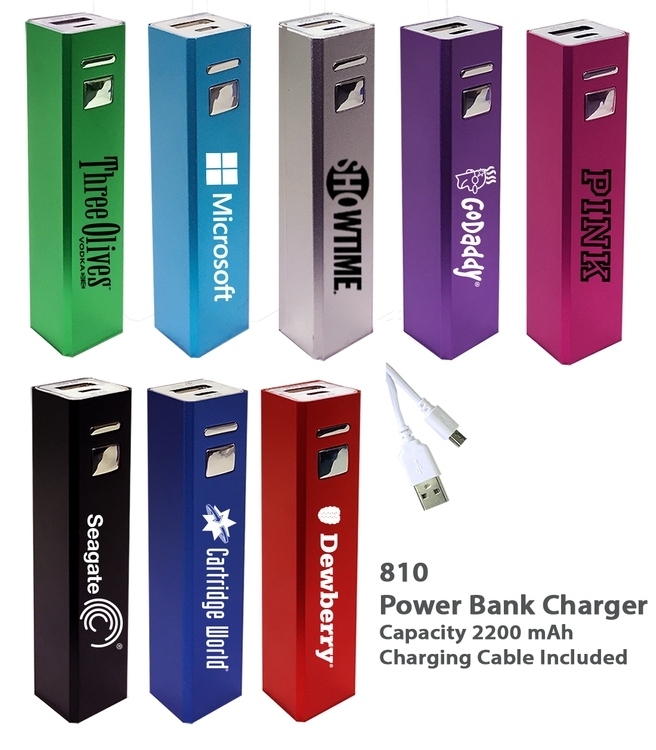 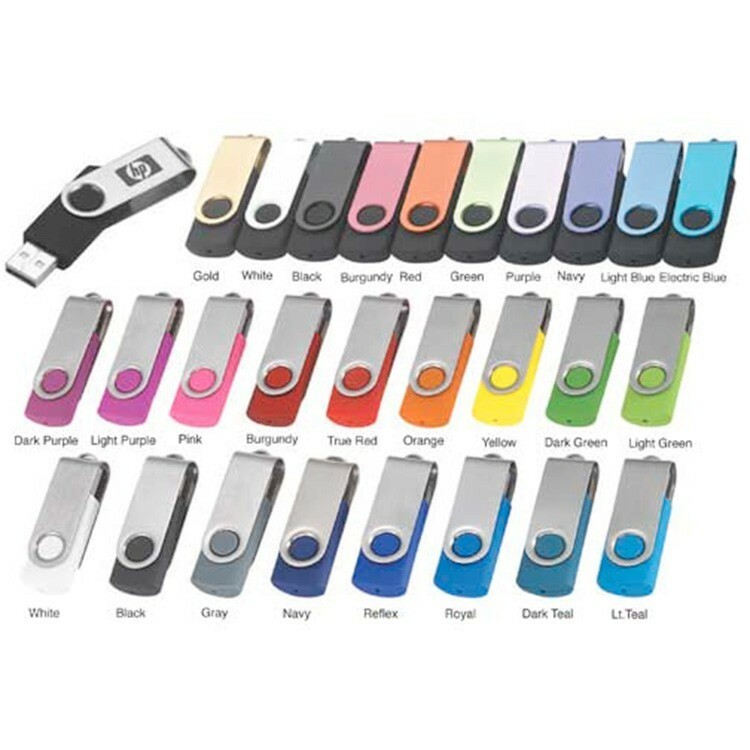 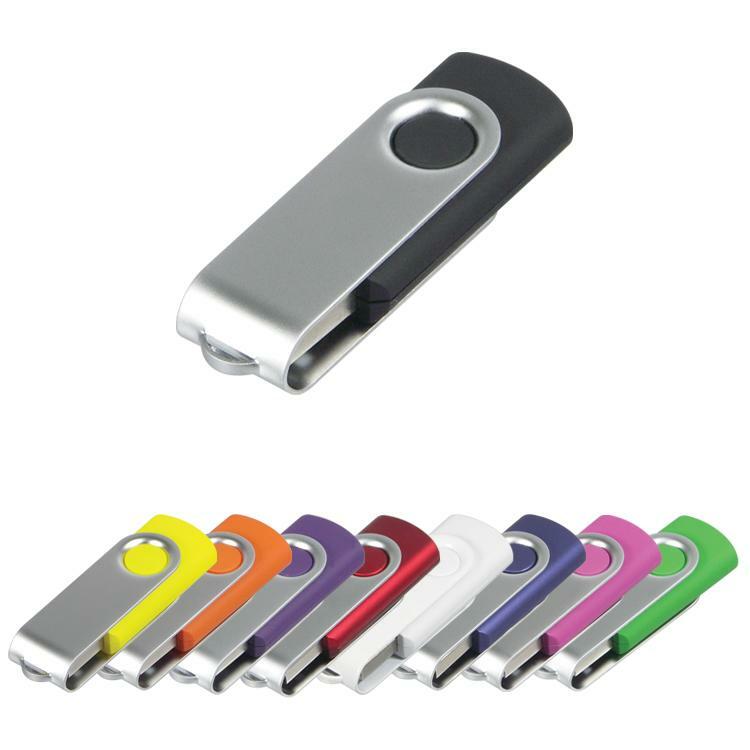 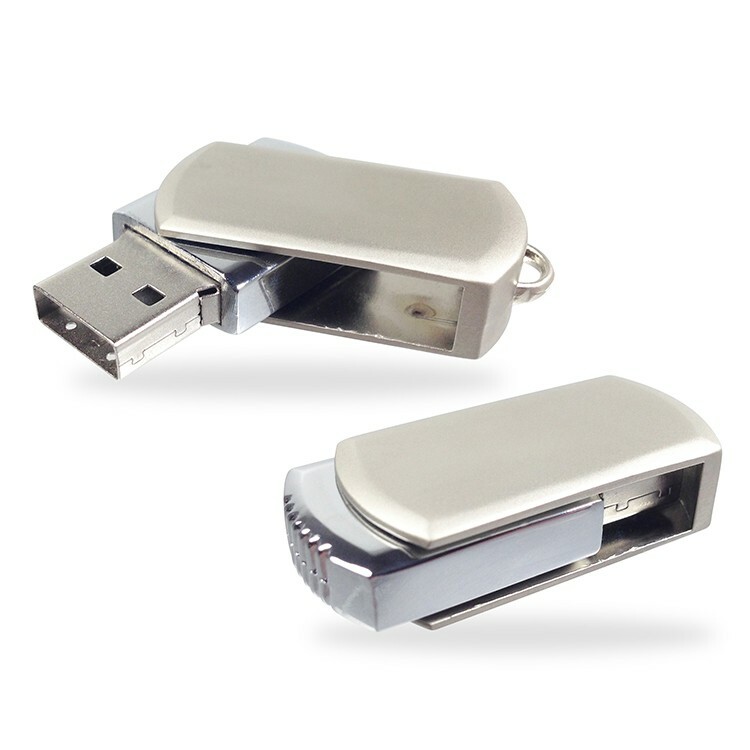 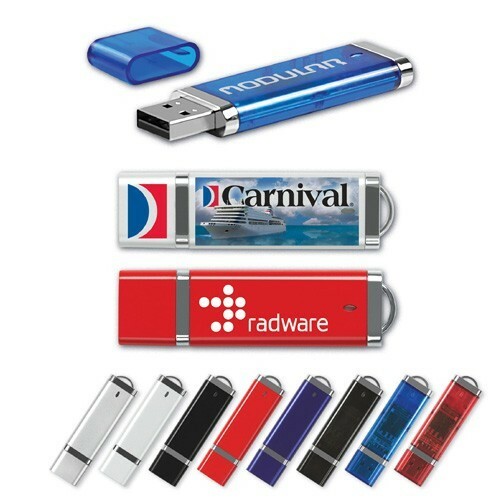 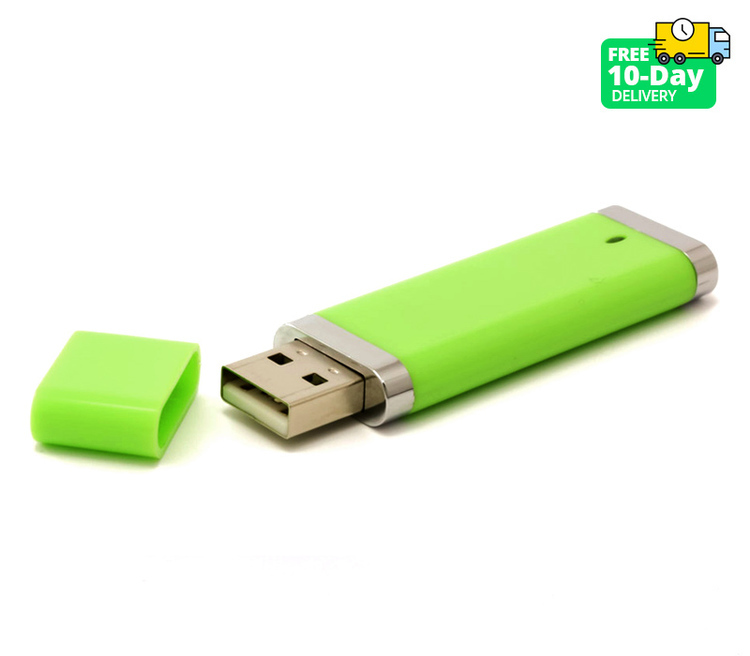 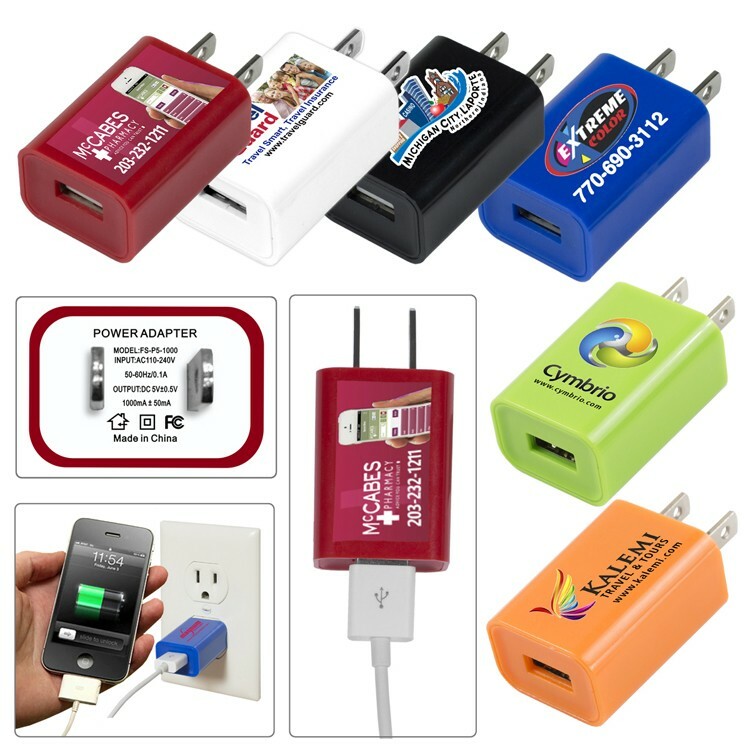 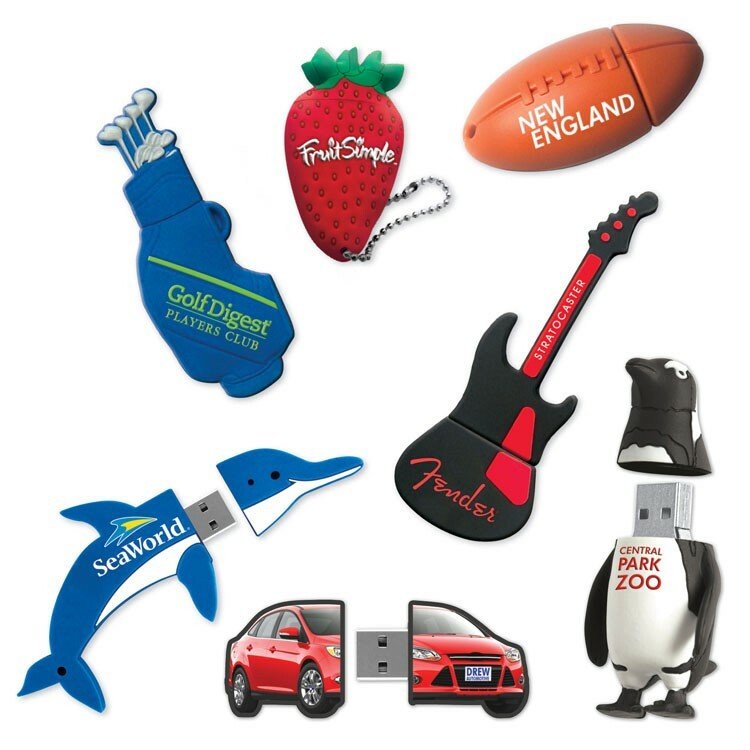 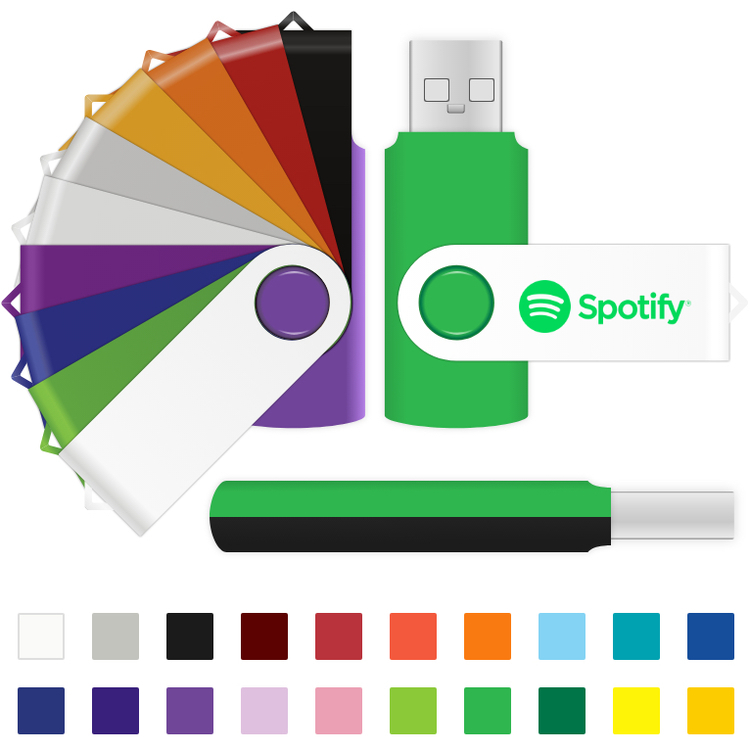 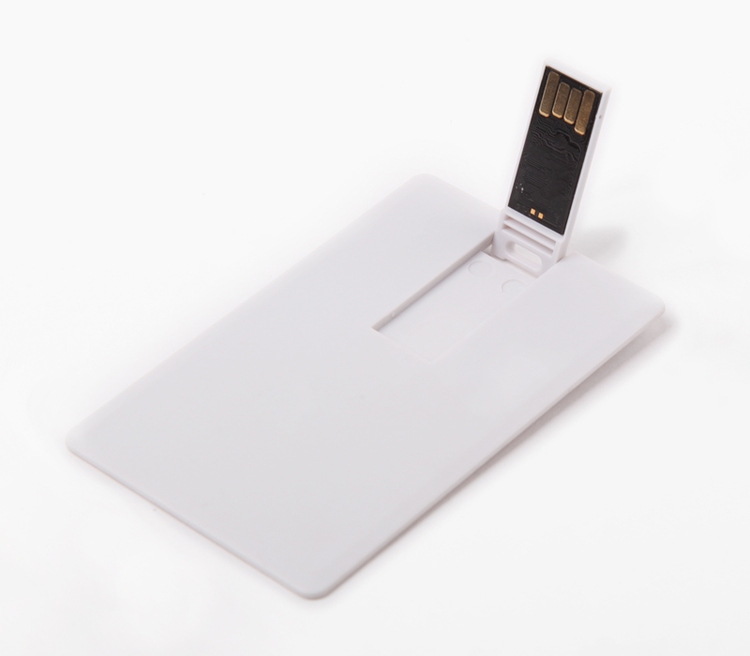 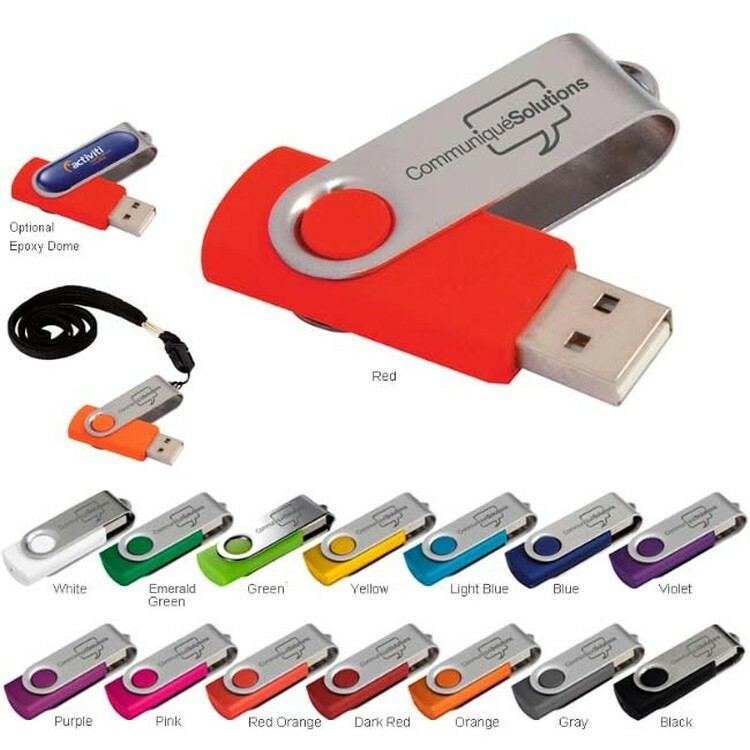 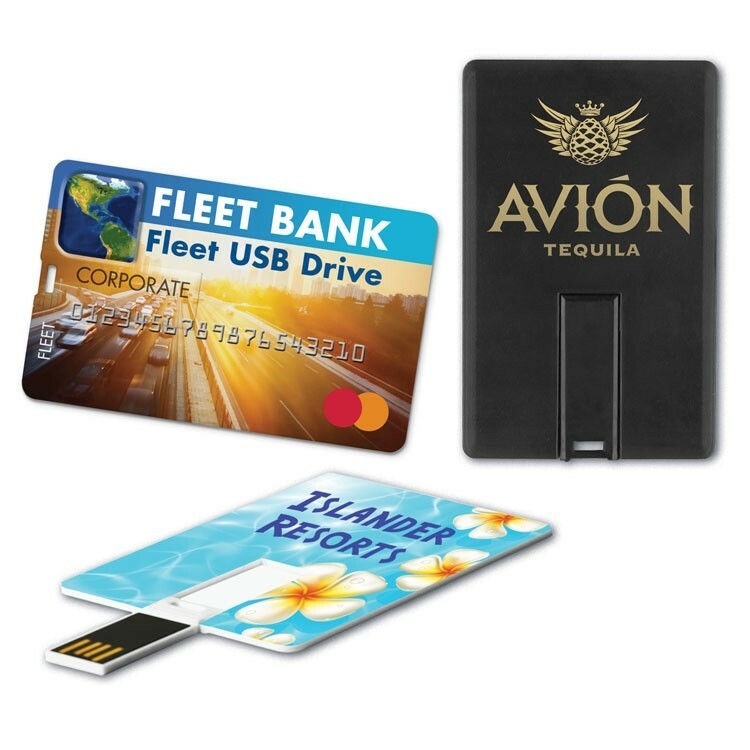 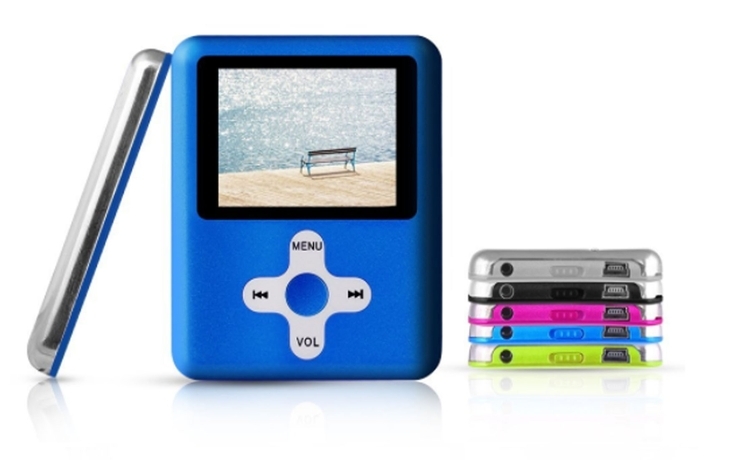 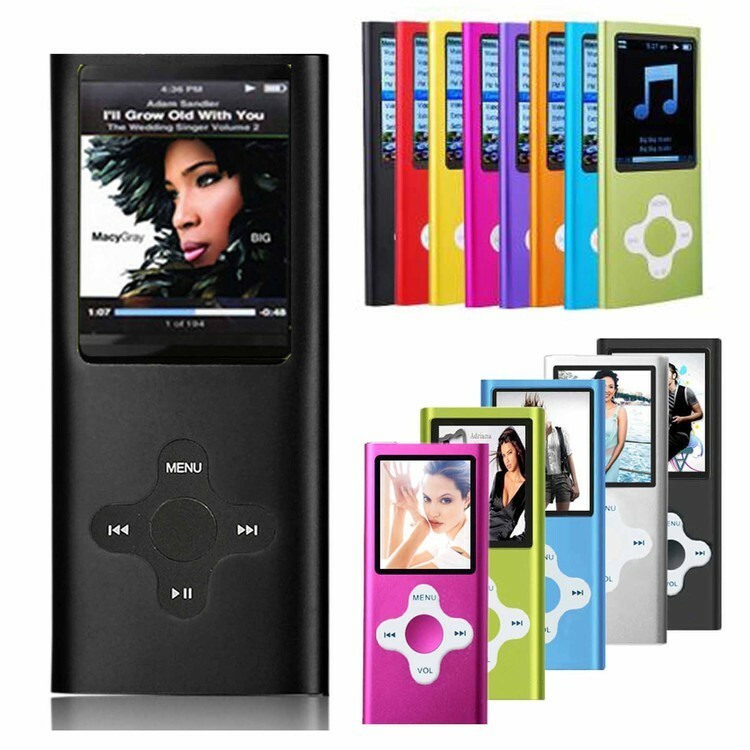 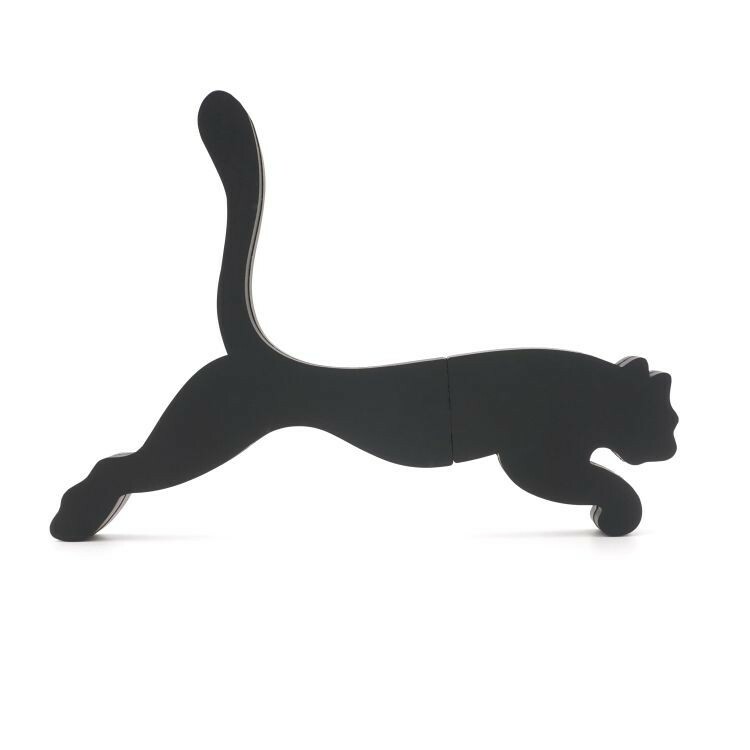 512MB Rectangular body with rounded corners USB 2.0 Flash Drive.